Paris Weekender - Weekly Get-to-Know-Paris Challenge #18! 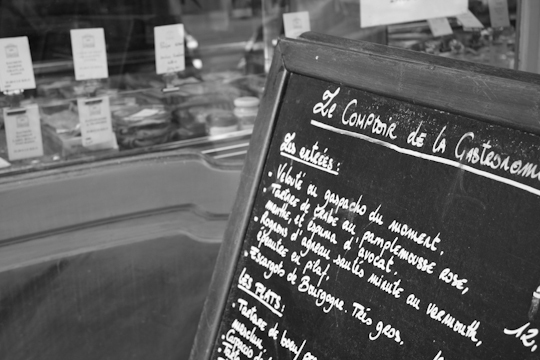 This week’s get-to-know-Paris challenge is to try a new restaurant! We get into the habit of going to the same places over and over. Branch out! My full list and crème de la crème list are always a good place to start for ideas. I even keep a list of restaurants I still want to try, so that I always have some ideas on hand! Did you discover any new restaurants you would recommend to us?